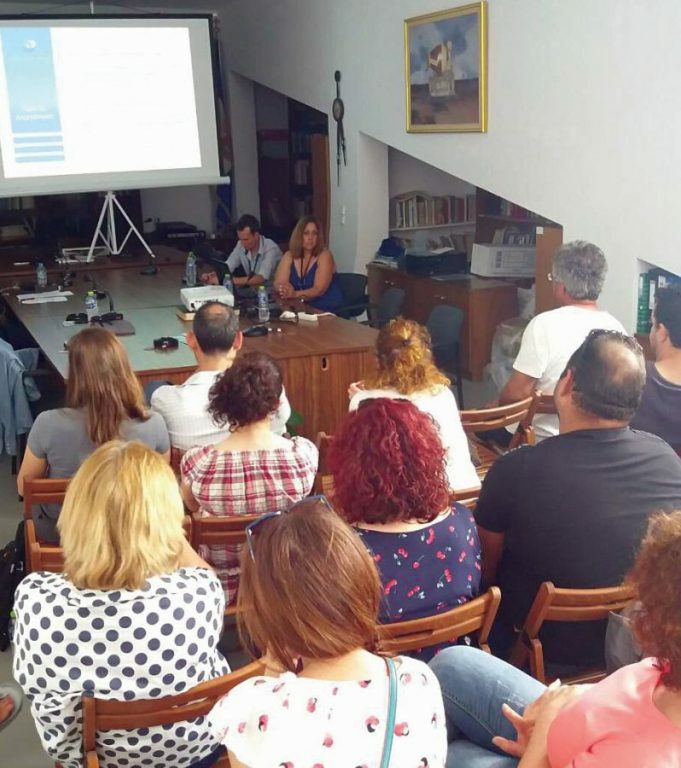 Experienced executives of Aqua Vista Hotels recently took part in a productive workshop on the island of Kimolos to share insight on how sports tourism could have a positive effect on the hospitality sector of the Greek islands. 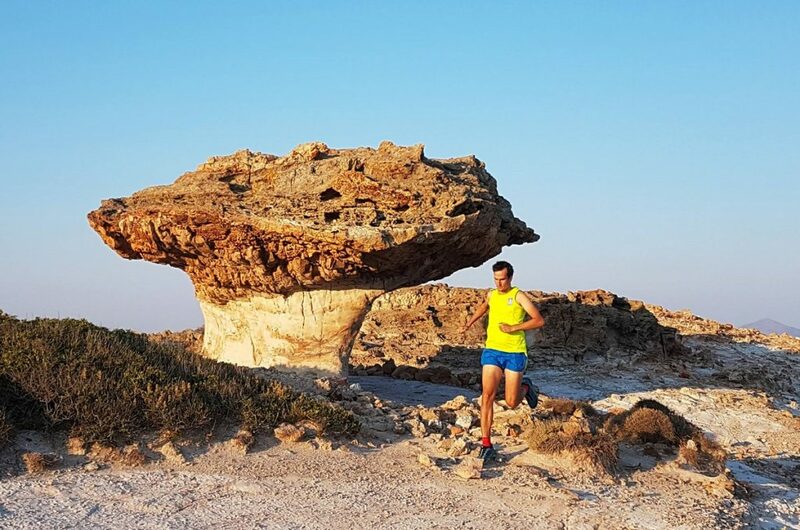 The workshop was held on June 1 on the sidelines of the “Kimolos Trail” event, the first race of the Cyclades Trail Cup 2018, a series of trail races that aim to promote the Cycladic Islands as a destination for alternative, cultural and athletic tourism. Sophia Matzourani, Business Development Manager of Aqua Vista Hotels, attended the Cyclades Trail Cup event for a second consecutive year in the role of speaker and shared her expertise on how hoteliers can take advantage of such popular forms of sporting events. Talking on the theme of the workshop, entitled “Cyclades Trail Cup: Management, Online Communication and Marketing for Upgrading and Increasing Reservations”, Matzourani pointed to the Kimolos Trail as an ideal example of how to extend the tourism season. With the race attracting a particular category of guests, she shared her know-how on ways in which hotels can make the right preparations and then manage the athletes’ stay effectively. The interested audience was eager to hear about strategies used by the hotel management group to increase bookings and upgrades through online communication tools and marketing techniques. During the workshop, the audience learned how exactly Aqua Vista Hotels can assist them, learned about ways to achieve higher occupancy and also how to use running and hiking events to promote islands as all year round destinations. “We are very happy to be able to take part in such an important initiative once again, through which we can help local hoteliers to increase their awareness of how to extend the standard season,” Matzourani said. The Greek Travel Pages (GTP) is a gold media sponsor of the Cyclades Trail Cup 2018. The Kimolos Trail was held under the under the auspices of the Municipality of Kimolos.